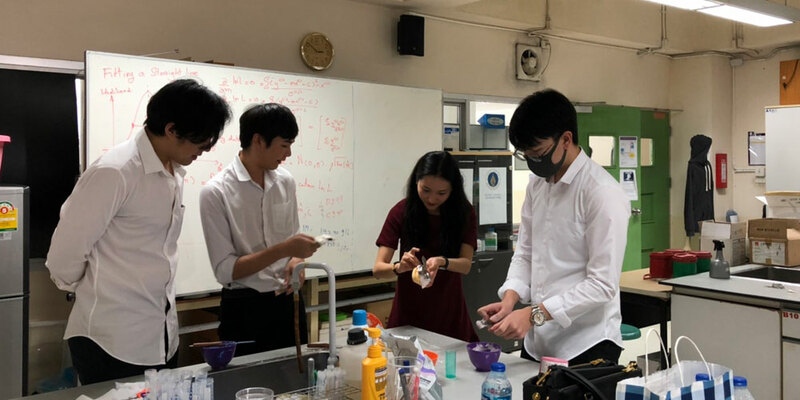 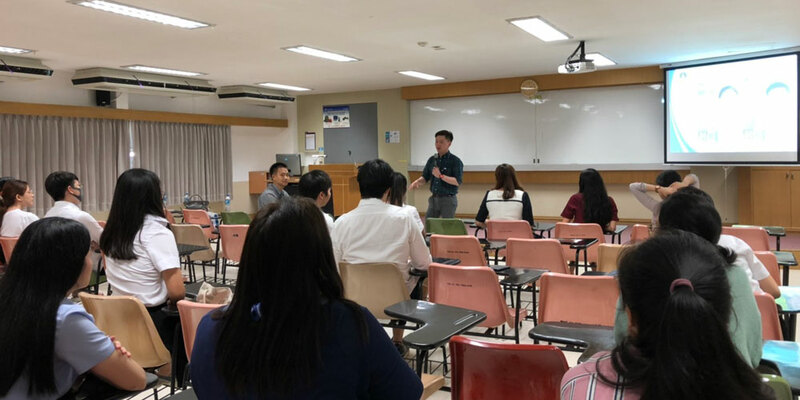 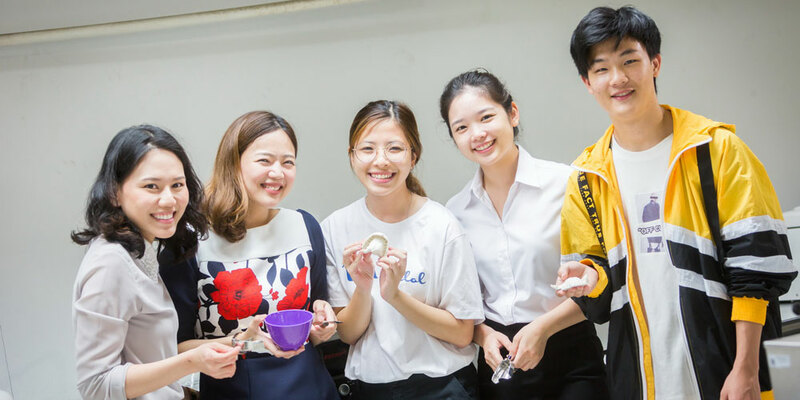 The Science Division, together with Alumni Affairs and Career Development Group, Mahidol University International College (MUIC), held an Alumni Talk with the topic, “Pathway to Dentistry: A Journey to Discover” on February 14, 2019 at Room 1514, Building I. 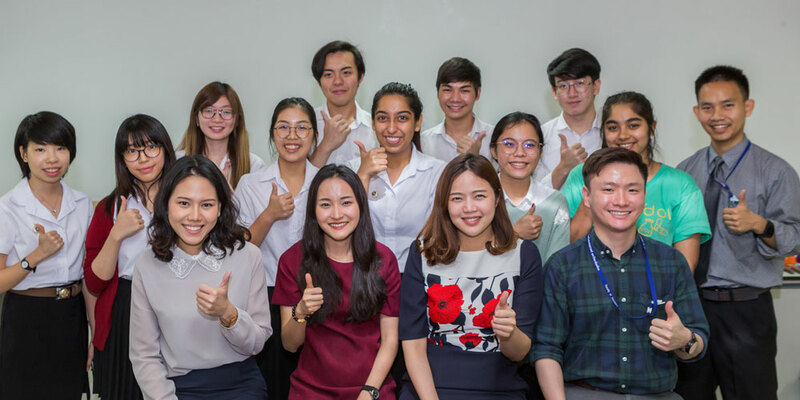 The session featured as guest speakers four Biological Science alumni who are now dentists: Ms. Wichatchaporn Swangvong, DDS (Police General Hospital); Ms. Nopsupak Suksaengsri, DDS (Chaiwattana Clinic); Ms. Ploypailin Radeesujalitkul, DDS (Maha Chakri Sirindhorn Dental Hospital); and Mr. Artit Songwatcharaporn, DDS (Mahidol International Dental School). 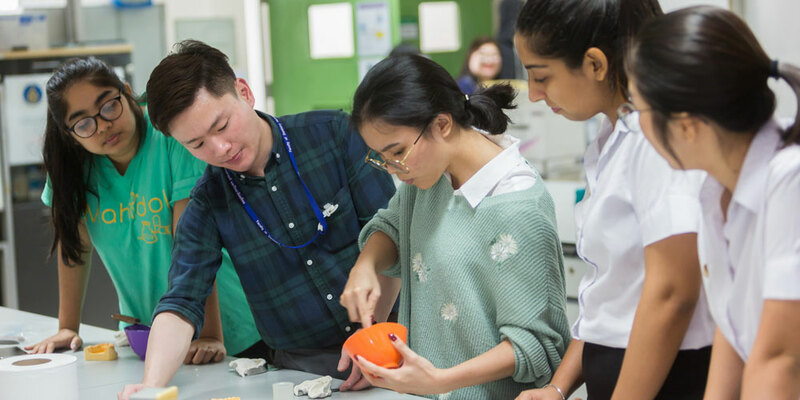 Aside from sharing useful information on how to prepare for entering the dentistry program, they conducted a workshop and shared techniques about filling teeth and making dental impressions. 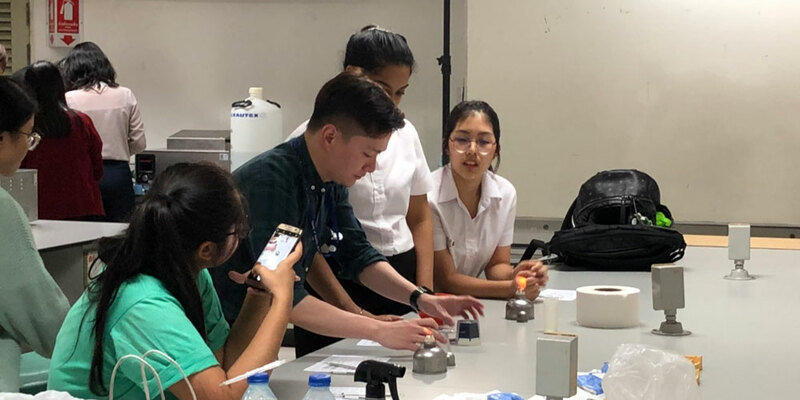 This latest Alumni Talk session proved to be not only informative but also inspirational for students who are interested in becoming a dentist in the future.